Roofs provide the much-needed protection to any building. You have to choose the roof material carefully that suits your building and make sure that it lasts longer. You can increase your roof life with proper installation and quality services provided by professional roofing contractors in chicago. At Mega Solutions, Inc, our roofing experts are qualified technicians who use advanced methods to survey your roof and find out the installation and maintenance needs. As one of the roofing company in chicago, we have strengthened our position in the roofing industry by constantly using the latest roofing technologies, tools, and roofing products. When it comes to build a new roof, it can be tremendously nerve-racking; we will answer all the queries you may have regarding this. We utilize the premier quality roofing materials in the market to make sure that your house’s roof lasts the test of time. 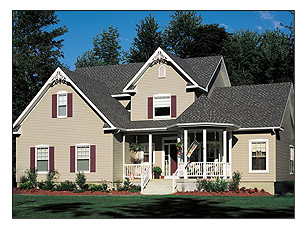 We will provide you best solutions for your roofing system with our extensive experience and knowledge. Mega Solutions, Inc. is among leading roofing contractors in Chicago region offering a complete range of services including commercial roofing, roof replacement, and maintenance. We also provide Hail and Wind Damage inspection for free of cost and assist with insurance claims, contact us today at 847-630-7397.